Yes, energy saving lamps contain mercury and this is very dangerous. But the danger that the lamp breaks when falling and mercury escapes is very small.This can only happen with older models. 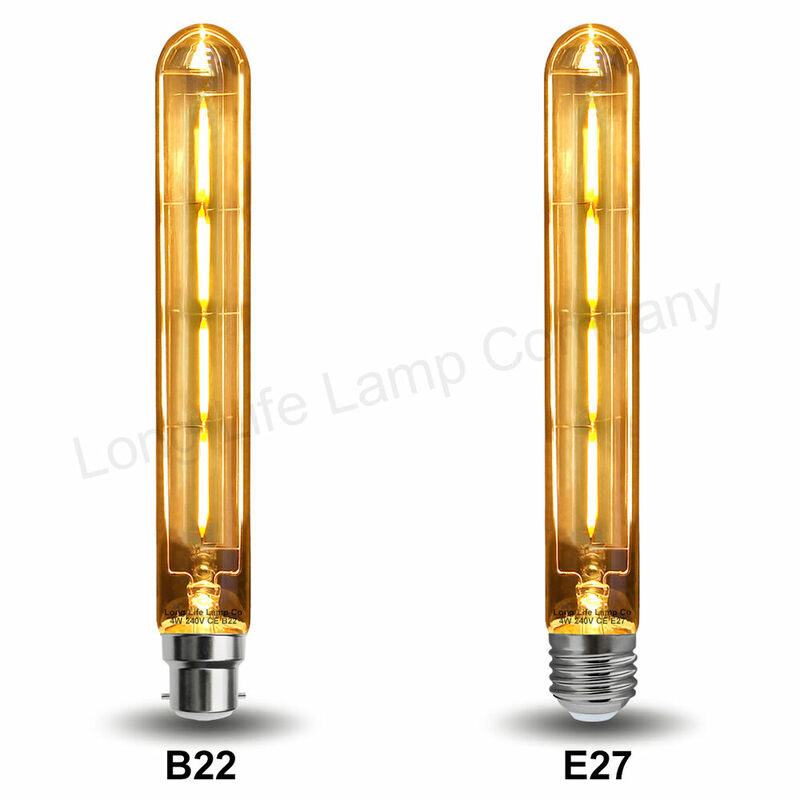 With newer and higher quality energy saving lamps the danger is significantly lower, since when the energy saving lamp breaks in the switched off state, the mercury is bound by an amalgam alloy and is not liquid. No mercury can escape. If an energy saving lamp is switched on, the danger is somewhat higher, since the mercury is gaseous when in use and thus emits more easily. 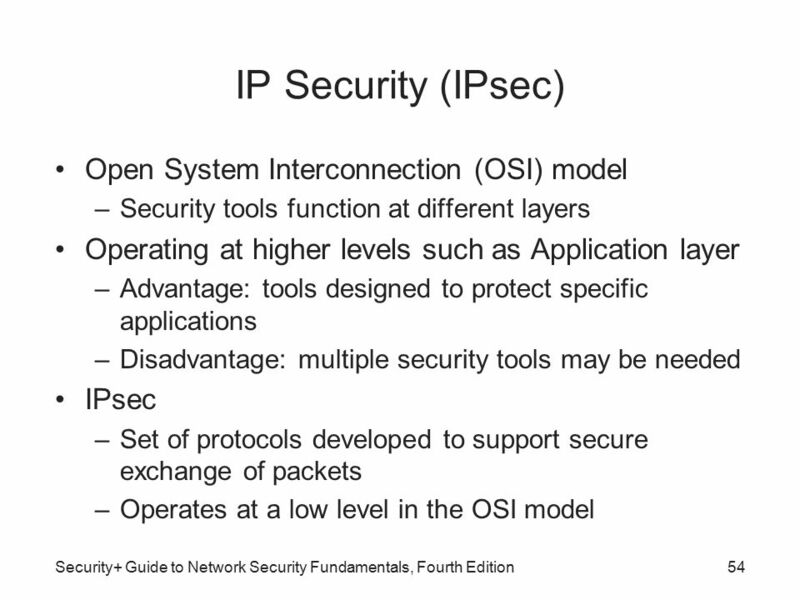 In such a case and in older models, some safety rules should be observed. Critics of the energy saving lamp emphasize that the mercury used in the lamp is environmentally harmful. This is true, but according to dictfurniture, the energy saving lamp consume significantly less electricity than a conventional light bulb. And mercury is, unfortunately, also an unfortunate waste product of electricity generation from coal. 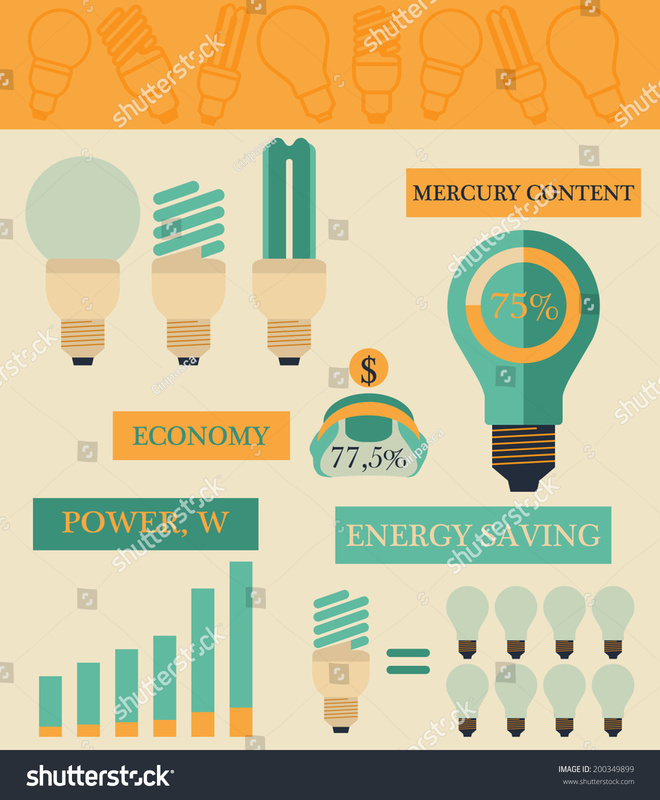 The energy consumption of an incandescent lamp thus ensures a higher level of mercury exposure to the environment than the use of an energy saving lamp . Not only energy saving lamps contain mercury. Also other products of daily use bring us in contact with mercury. 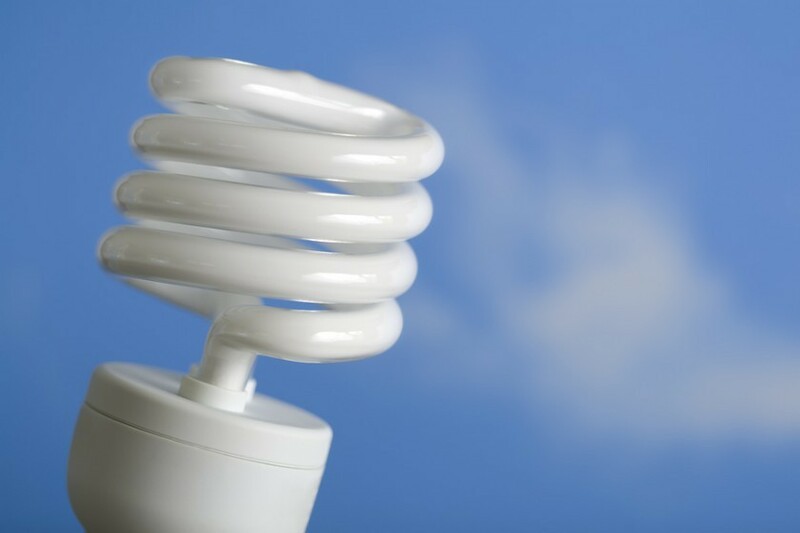 Energy saving lamps contain on average 2mg mercury. This number is relativized when one considers that, for example, 1kg of tuna also contains 1mg of mercury and one German is an average of 1.75kg of tuna a year. This contact with mercury is far more dangerous than the energy saving lamp, since the mercury is absorbed directly with the food. 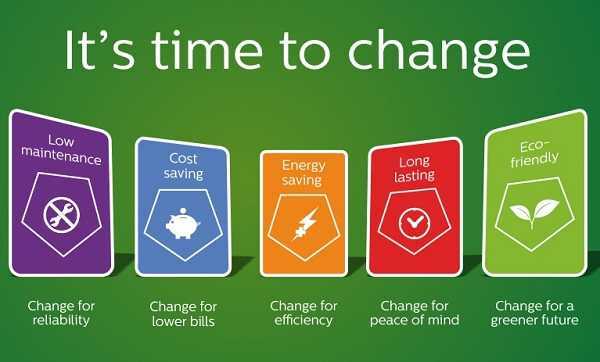 Energy saving lamps have the reputation of needing an eternity to go “on”. 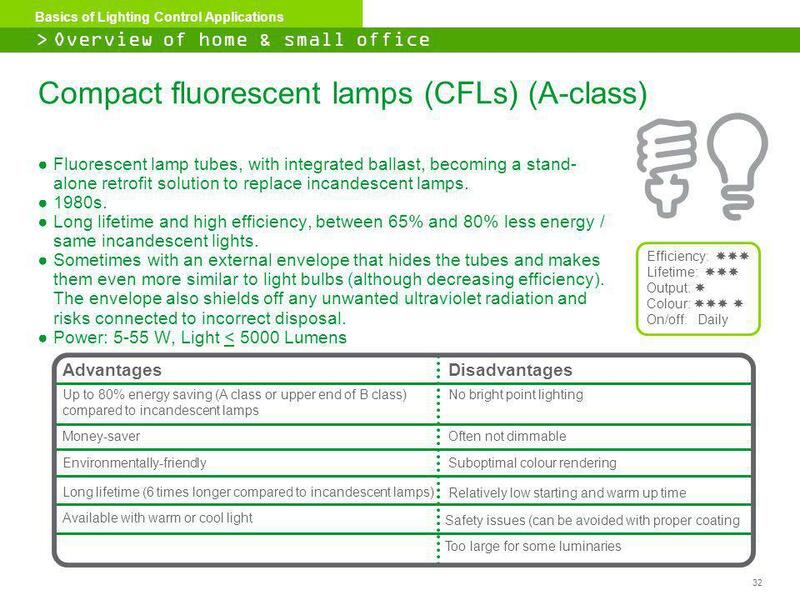 This applied to the first models of the energy saving lamp, but the technology has developed very rapidly. 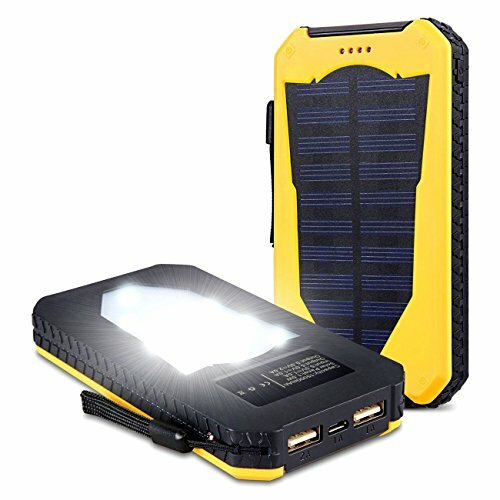 Today’s models start immediately and reach 80% of their brightness in the first 2.5 seconds. “Light on, light off” is thus also no problem with energy saving lamps. The price speaks for the energy saving lamp. High quality brand energy saving lamps are already available from 3,50 €. A 60 watt replacement LED is available for around 10 €, a 60 watt energy saving lamp replacement for about 5 €. 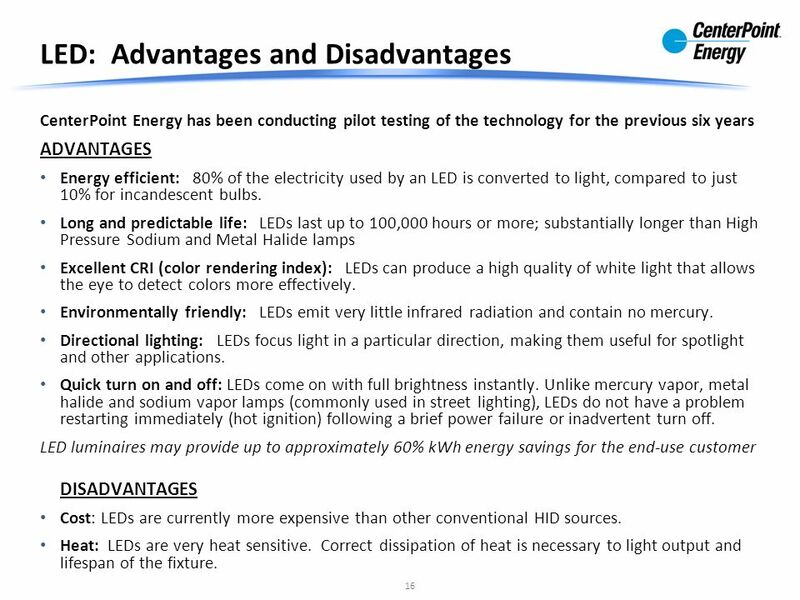 So it comes also the energy saving lamps have the better price-saving ratio.You have to invest significantly less in a new acquisition than in an LED, but saves almost exactly as much. 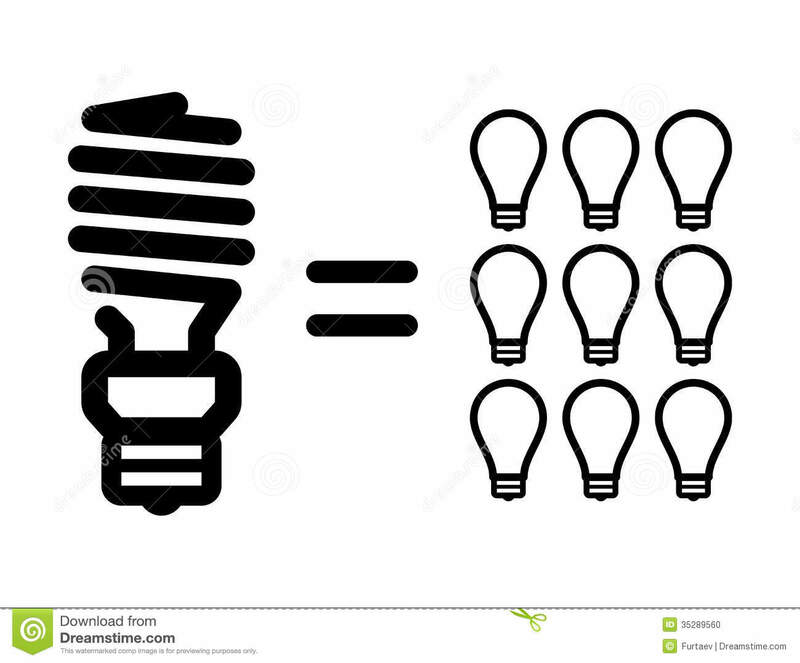 Anyone replacing a 60 watt bulb with a 13 watt energy saving lamp will pay about 5 € and save about 10 € in a year. A 60 watt LED replacement costs about 10 €, has 10 watts and saves 11 €. 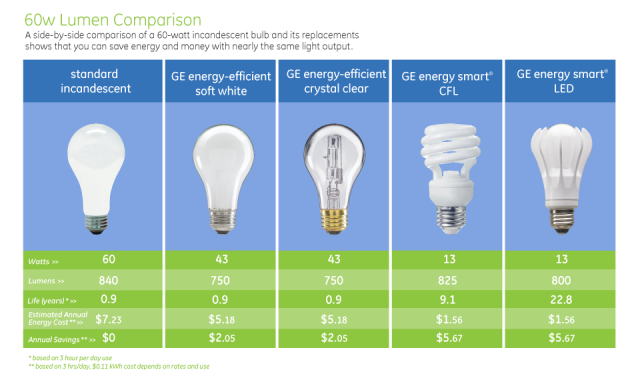 Admittedly, energy saving lamps do not have the same lifetime as LEDs. Peak LEDs can have a lifespan of up to 25 years. But also energy saving lamps do not have to hide in comparison. On average, these have a lifetime of 6 to 10 years, which is 6 to 10 times as long as a light bulb. 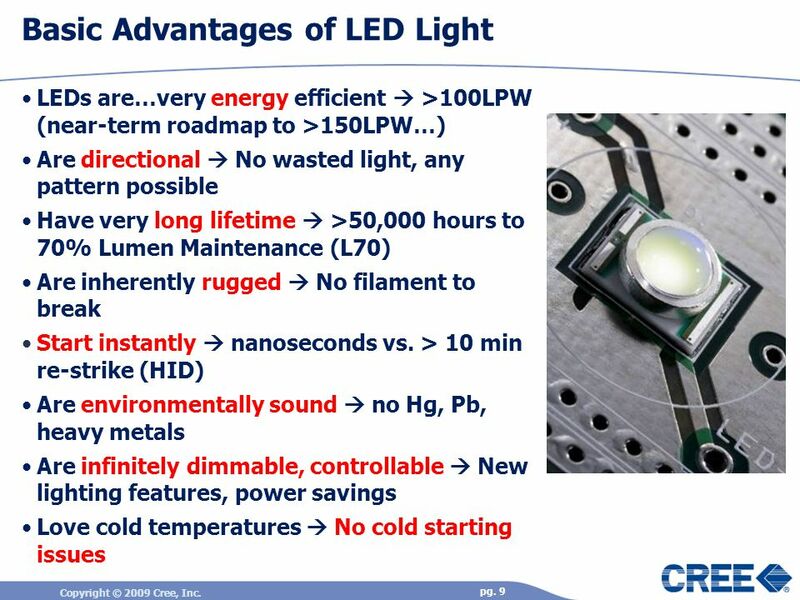 So if LEDs are still too expensive, you can put them on energy saving lamps, for example, and then go back to LEDs if they have become somewhat cheaper. 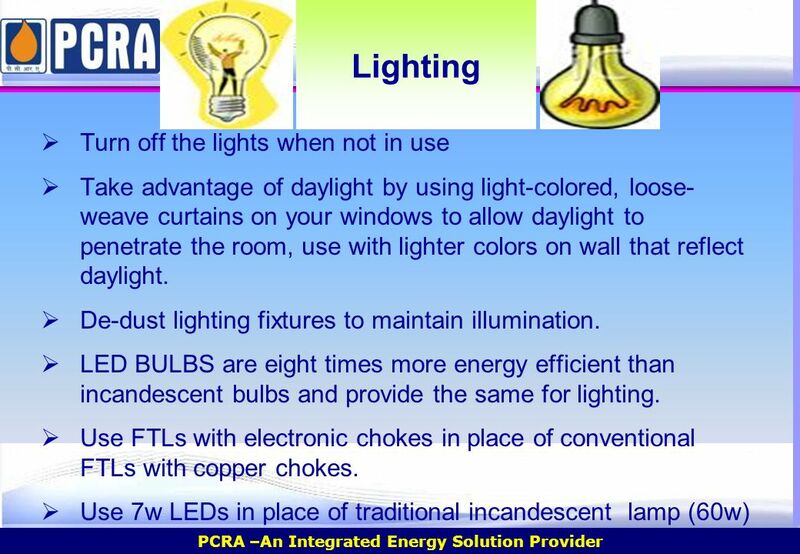 Energy saving lamps produce only cold colors? 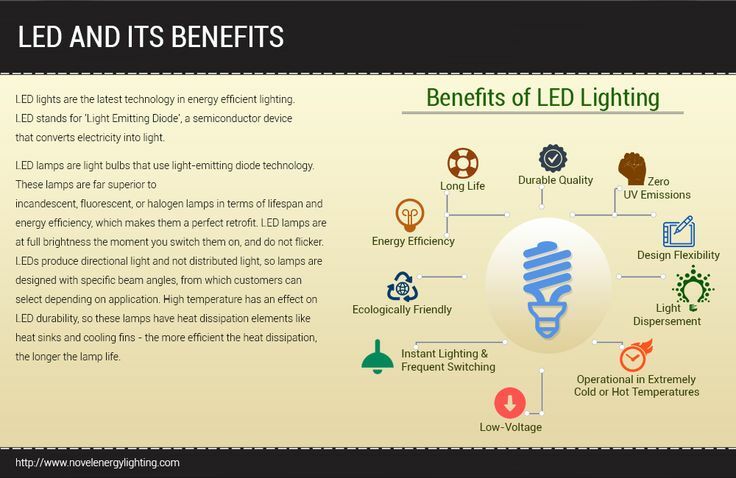 This is also not true, because it is possible to buy energy saving lamps in different color temperatures.Therefore, if you want to replace an old light bulb with an energy saving lamp, you should take care to take a warm white color temperature. The color temperature in Kelvin is expressed. 2700 to 3000 Kelvin correspond to a pleasantly warm bulb color. 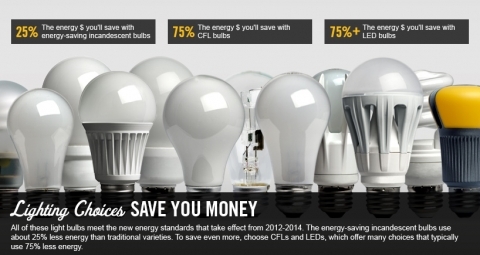 Flicker energy saving lamps? Yes, this is due to the current fed from the electricity network. This can not be avoided. 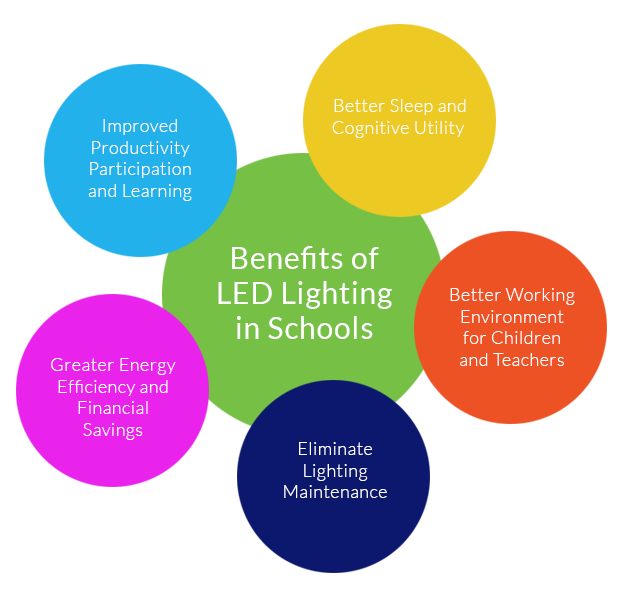 However, latest generation energy saving lamps have a ballast that changes the frequency so far that the flickering of people is no longer perceptible. 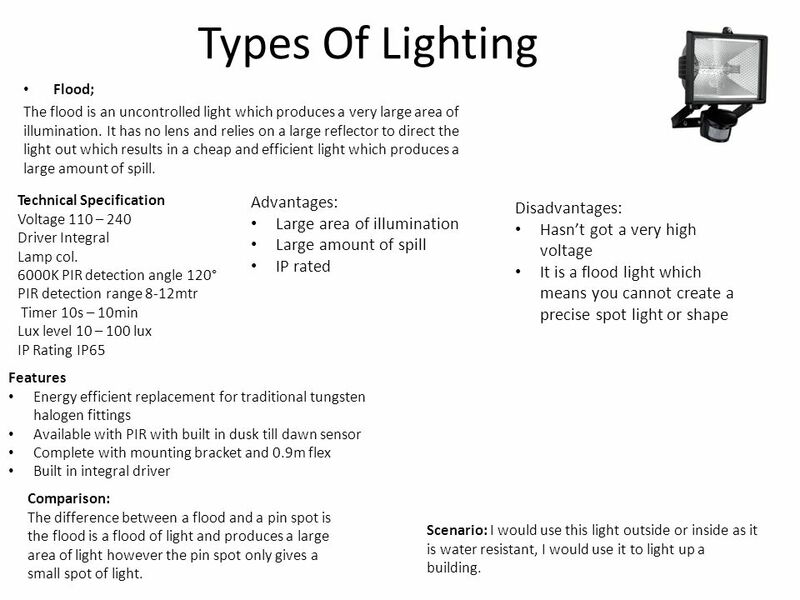 Energy saving lamps are generally harmful to the environment? This is not true. In the case of proper disposal, eg at a collecting point or in hazardous waste, the energy saving lamp is returned to the recycling circuit. 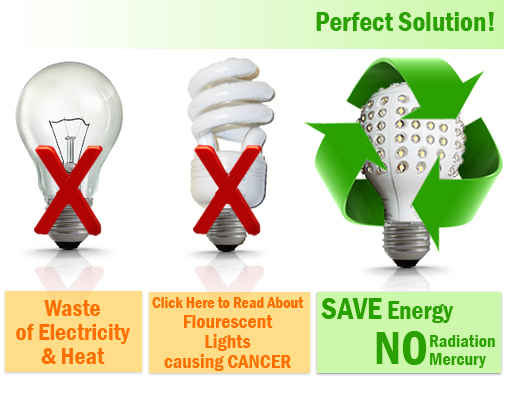 90% of the energy saving lamp can be recycled, also the mercury is then reused. 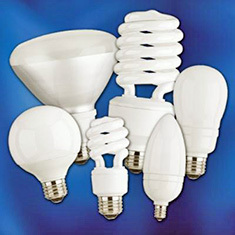 The good recyclability significantly improves the environmental performance of the energy saving lamp. Domestic Workshop on Energy Conservation.